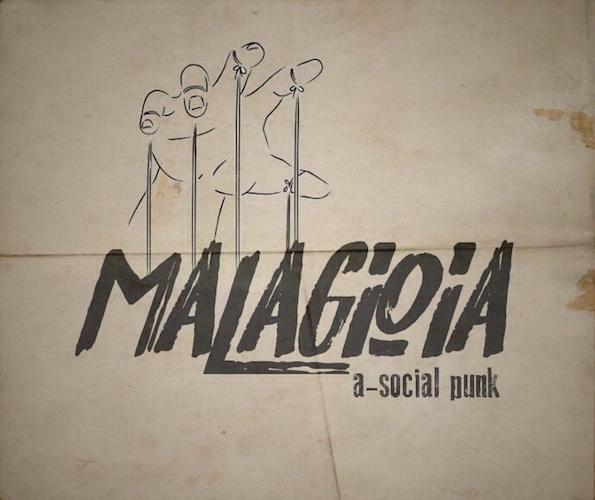 MalaGioia is a Punk Rock band formed in 2015. Band plays an Italian Melodic Punk Rock with the lyrics as the social report. This is MalaGioia's first EP. This is the self produced works. Now the crisis is imminent to the world, the importance of punk rock is getting bigger. Nonetheless, the music which mechanically repeats beats and melodies, that has been commercialized for the people who are blind to the system by the capitalism economy, is spreading all over the world. Who is working to the behind of it. Post-modernization accelerates animalization. In these days, the punk has a big role to play. It is the music as a manifestation of intention to directly express the voice of citizens who are members of society. And not only to that, it is fundamentally an anti-commercialist and anti-governmental character that always attempts to protrude from a fixed type or frame. 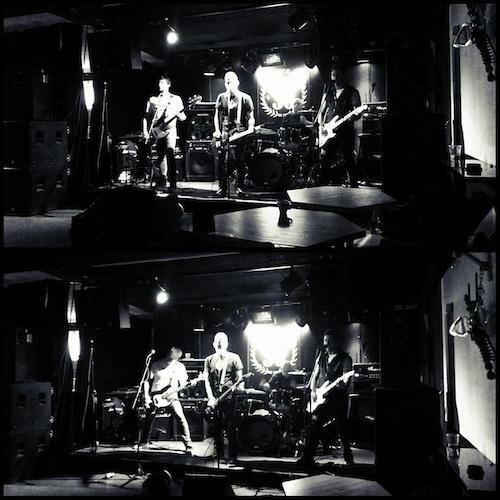 It is the rock music that unconsciously pursuing social ideals. Punk is struggling to become more animal than animalization. A beast appears. Prosecuting the wide realities of rotten society while raising up to the bird's-eye view from the familiar everyday viewpoint. The music of MalaGioia, melodic punk band from Italy, is a pop and easily approachable sound with texture. It is a rock music that everyone can hum and shake their body, but it also serves as a warning to those who made up all societies. Are not you a puppet controlled by the statesman as he/she wish. Is not your mask that makes the person's favorite expression, is attached by someone unknowingly. Visualize the general will. Regain sovereignty. Autonomous independence. Sharp and cutting rhythm, flexible and expressive guitar, vocal that sings the songs seriously. That trinity sound of MalaGioia is very high quality. Everyone will want to listen to that musical claim. And this band has a thing which makes it possible to transmit their message sufficiently. Do not make a total record society complete to a surveillance society. The giant eyes that governs the system is watching you. Jump the conceptual guns. Punks Not Dead.